in immunohistochemical applications. This product contains no animal-derived proteins and can be used as an alternative to sera, BSA, casein or non-fat dry milk in situations where these or other traditional blocking agents are not effective. The R.T.U. Animal Free Blocker and Diluent is especially convenient in multiplex IHC (multiple antigen labeling) applications where antibodies from several different species are used. 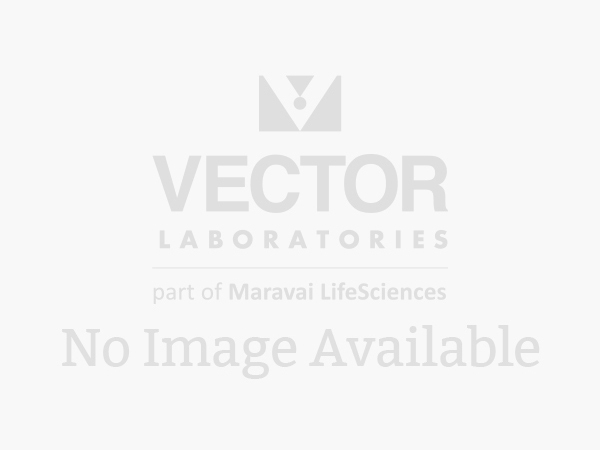 This plant protein derived product is a universal antibody diluent and blocking reagent intended for cell and tissue based immunohistochemistry (IHC) and immunofluorescent (IF) applications. This ready-to-use solution can be used as an alternative to normal sera, BSA, casein and non-fat dry milk in methods where these or other blocking agents have been found to be ineffective. It is supplied without any sodium azide, and as such, can be used with both peroxidase and alkaline phosphatase antibody conjugates and all secondary detection reagents including polymer systems and avidin/biotin reagents that incorporate these enzymes. This makes the blocking solution especially convenient in multiplex (multiple antigen labeling) IHC applications where antibodies from different species and a variety of detection systems are used on the same tissue section. Importantly, this is a different formulation than our concentrated (5x) animal free blocker, due to the optimized conditions and neutral pH of the solution for IHC and IF methods.